Carlsbad is getting a new community park! We are indeed fortunate to have a number of beautiful community parks to enjoy, with a variety of amenities. Here’s an interactive map of all the community parks in Carlsbad. Large and small, we are blessed that the City of Carlsbad has set aside, and maintains, parks for residents and visitors to enjoy year-round, with a host of amenities that vary from park to park, and multiple events to enjoy, such as the annual Carlsbad Brewfest, EGGStravaganza, Snores and S’Mores, multiple swim events at the Alga Norte Aquatics Center, and the popular TGIF Concerts in the Parks at 4 of Carlsbad’s parks in the summer. Carlsbad will be adding another park to the list in the future, and residents have an opportunity to share their feedback about this new park, keeping in mind our community’s values, needs and priorities. Veterans Memorial Park, on 90+ acres, (of which a little less than half, per the City website, is protected land that cannot be developed) will be located at Faraday and Cannon Road, just east of the Agua Hedionda Lagoon and the Discovery Center. If you have walked around the area or used the Veterans Park hiking trail you already know there are wonderful views. Here’s a virtual tour of the proposed park area. Carlsbad residents are encouraged to respond to the online survey – available through March 23rd – that can be accessed here (note – the survey is NOT on the City of Carlsbad website but is on an external site). The City expects it will be a 2-year process to complete the master plan, and feedback and input from residents is essential, and welcomed! The City of Carlsbad expects that Veterans Memorial Park will be completed in about 5 years. Here’s a link to some important information about the process and issues regarding this new park. 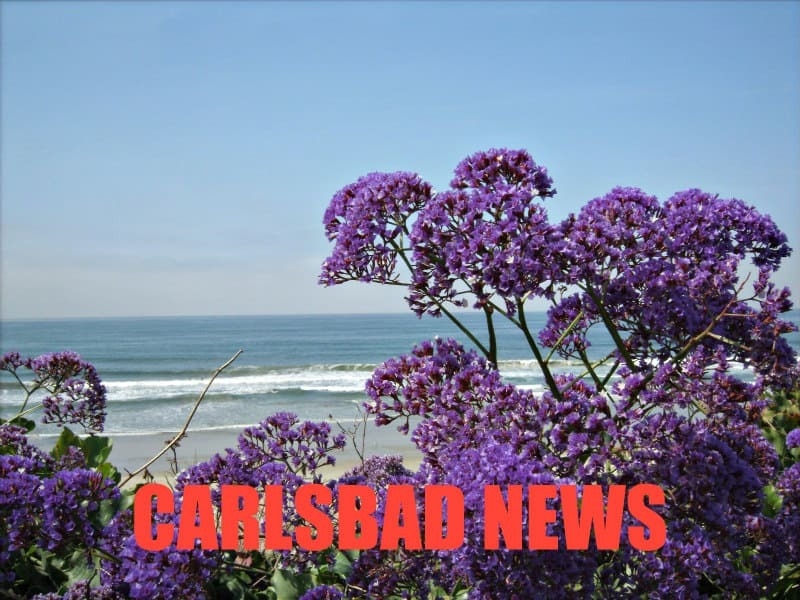 If you want to learn more and stay informed you can also sign up for email updates from the City of Carlsbad on the Veterans Memorial Park project, and other things happening in the city.